In a relatively short period of time, the gig economy has exploded. There is an estimated 150 million people who participate, both in the US and Western Europe. 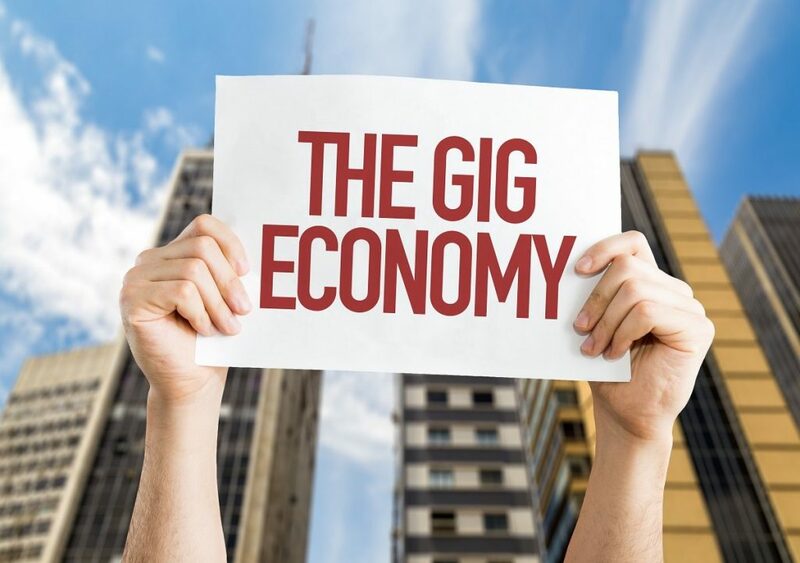 While there are clear benefits for gigworkers – such as the flexibility – there are certainly downsides. Part of the problem is that our legal and financial systems have not adjusted quick enough. This is definitely good advice – and can save you quite a bit of aggravation. Insurance: Large providers like Uber and Lyft do provide for some basic protections. But they are probably not enough. The type and level of insurance depends on the nature of the work you perform. 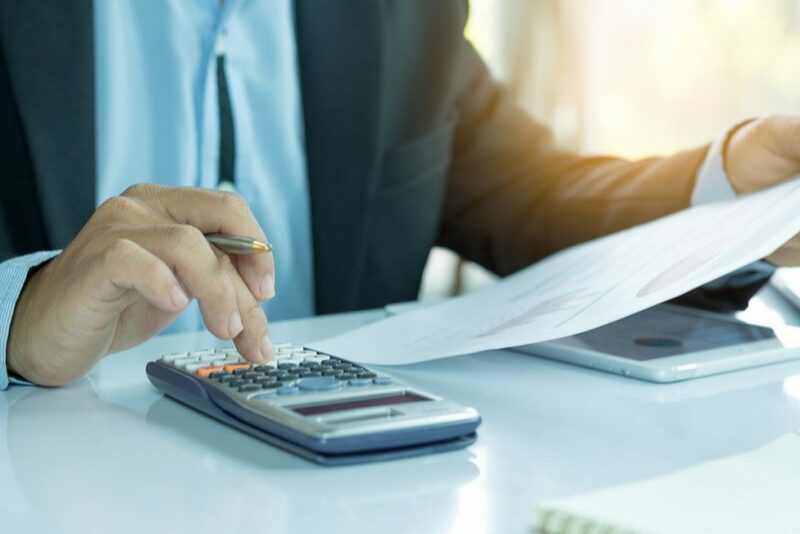 But as a general rule, Wald says to consider General Liability, Professional Liability, Automotive and Worker Compensation policies, usually with a limit over $1 million. Read the full article.